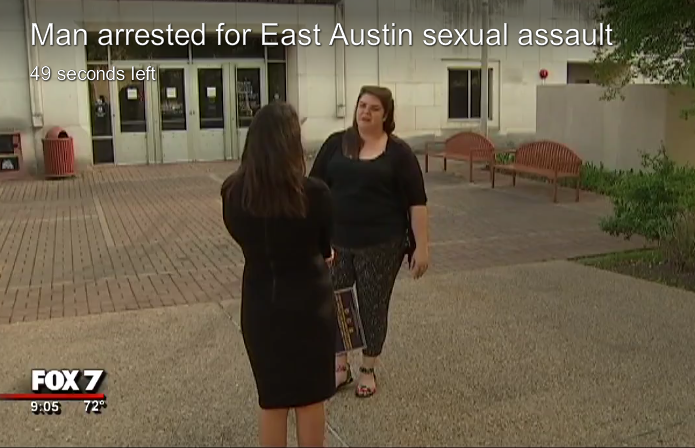 Erin Burrows (Counseling and Mental Health Center) speaks to FOX 7. 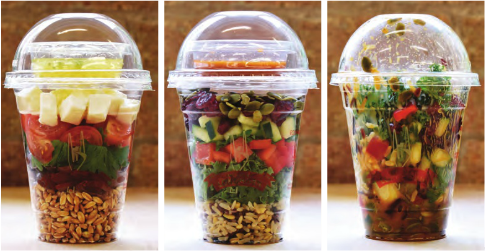 Illustration of salad shakers featured in On-Campus Hospitality. 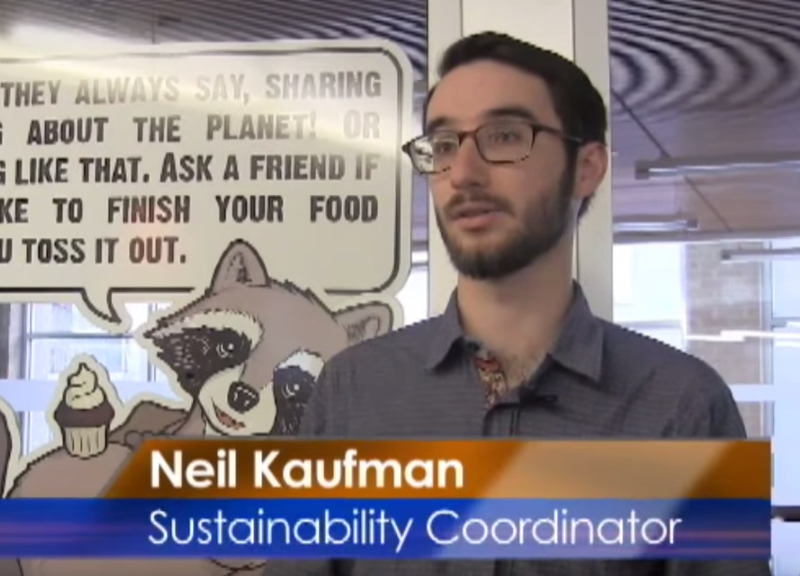 Neil Kaufman (Housing and Food Service) speaks to KVR News about sustainability initiatives.